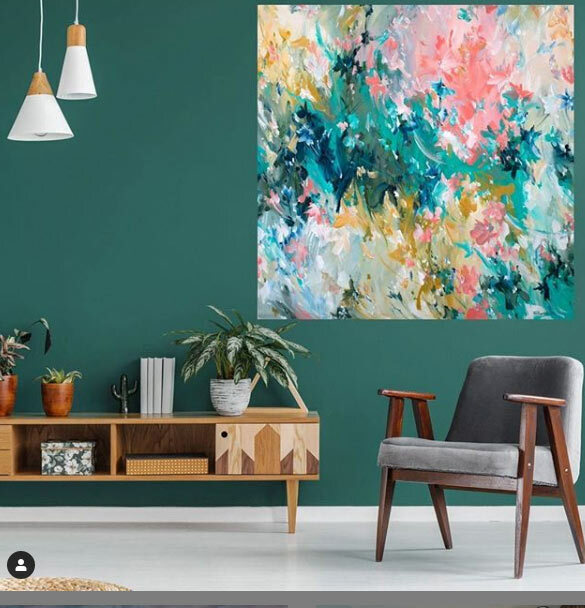 By becoming a member of the Art Lovers Australia community, by registering to sell your work and upload your images onto the Art Lovers Australia website, you are allowing Art Lovers Australia to use your name and images, royalty free and without pay, to promote you, your work and Art Lovers Australia. Your personal information and uploaded images will not be sold for use by Art Lovers Australia to any other organisation or website. All content on the Art Lovers Australia website is protected under copyright of either Art Lovers Australia or the artist. Any content cannot be downloaded or used without written permission from Art Lovers Australia or the artist who created the work.